Comic enthusiasts drop some serious bank on their paneled passion. 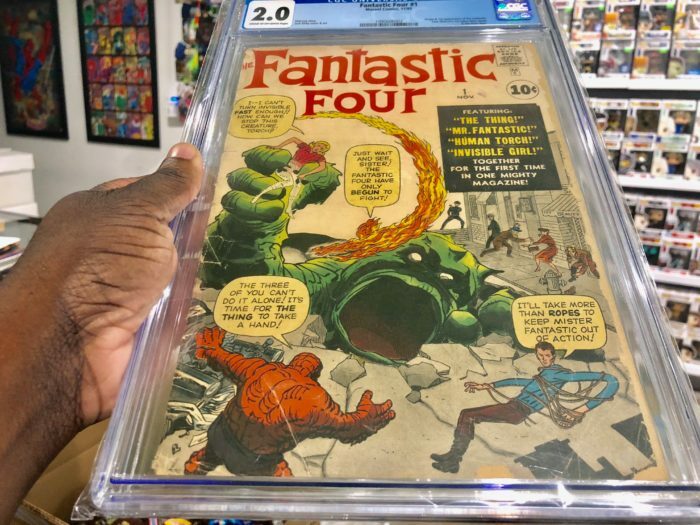 It got me thinking: what’s the most expensive item at some Charlotte area comic book shops? The owners of six local shops were excited to break out their wares for me. 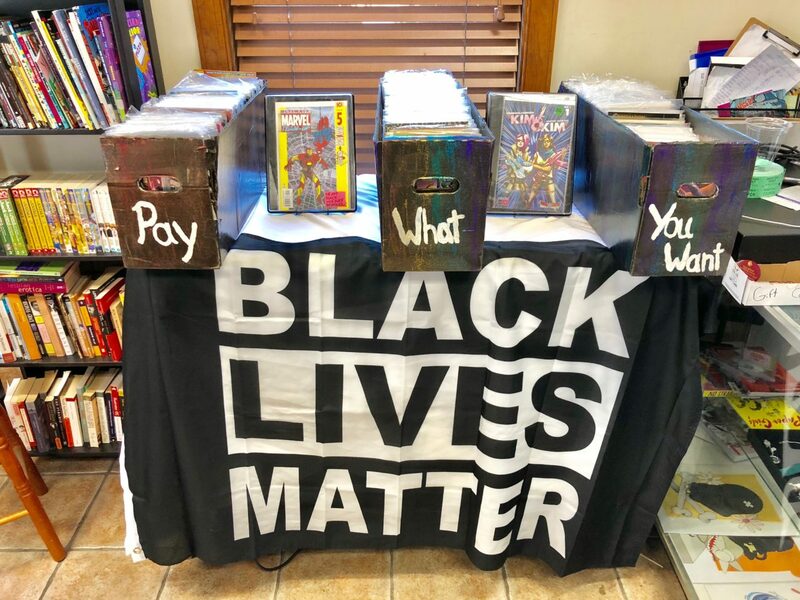 Item: Any of the comics in the “pay what you want” section. It’ll cost you: Whatever you want. Comic Girl is an anti-capitalist safe space for the femme, queer and POC community. 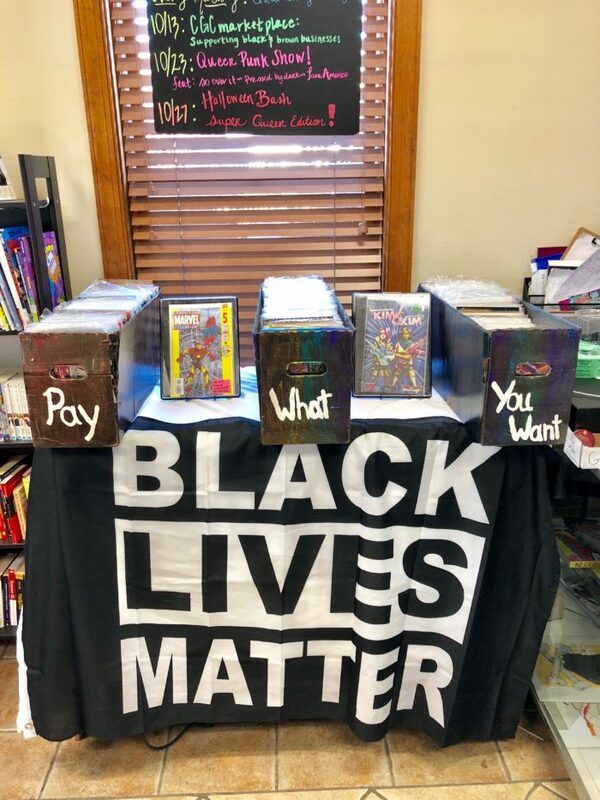 To spread comic books to these marginalized groups, they take donated comics to re-sell on a choose-your-payment model. So effing punk. Fun fact: As the name implies, comics are only half of what make Comic Girl dope. They also have coffee. 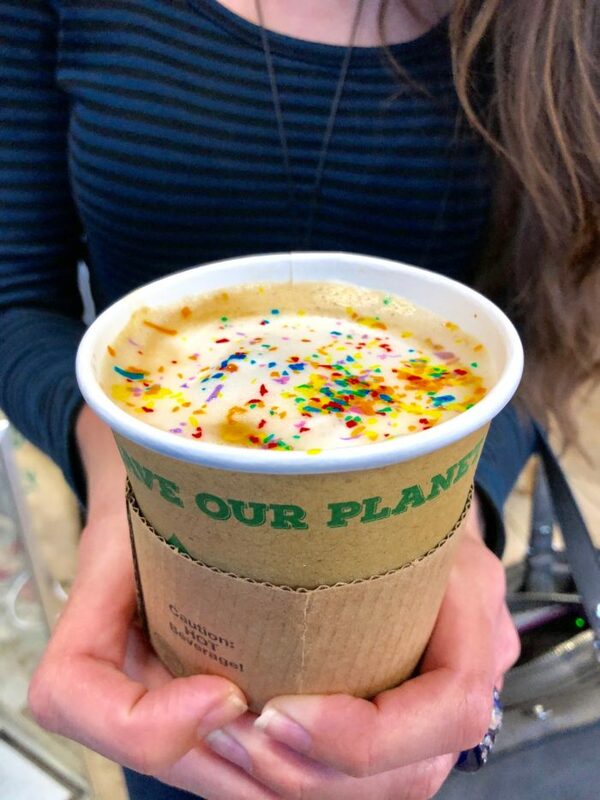 Try the glitter latte. It’ll cost you: $850. 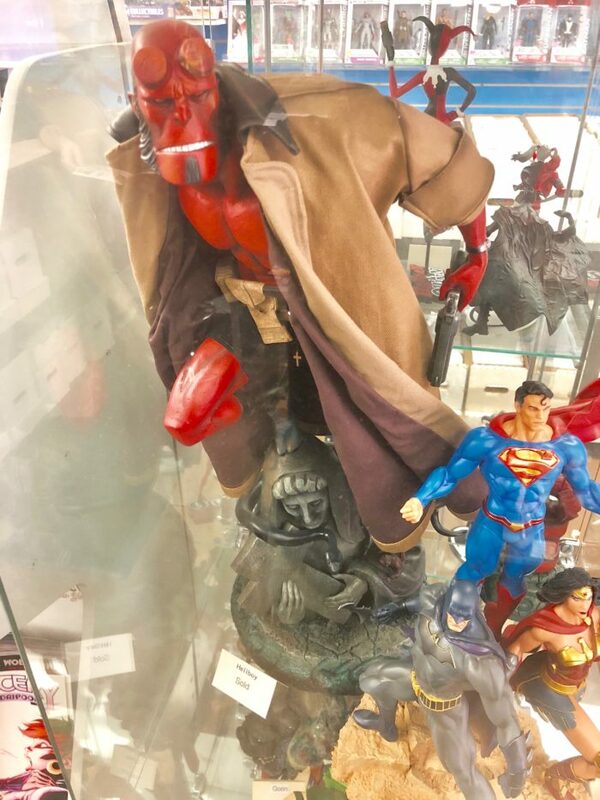 Statues and figures typically cost hundreds of dollars, but this 23-inch tall absolute unit is on a different scale. Fun fact: Your Moms Doughtnuts is right next door, so if you’re looking for low-key afternoon reliving your teen years, grabbing some donuts and browsing for new comics sounds like a great way to do it. It’ll cost you: $900. 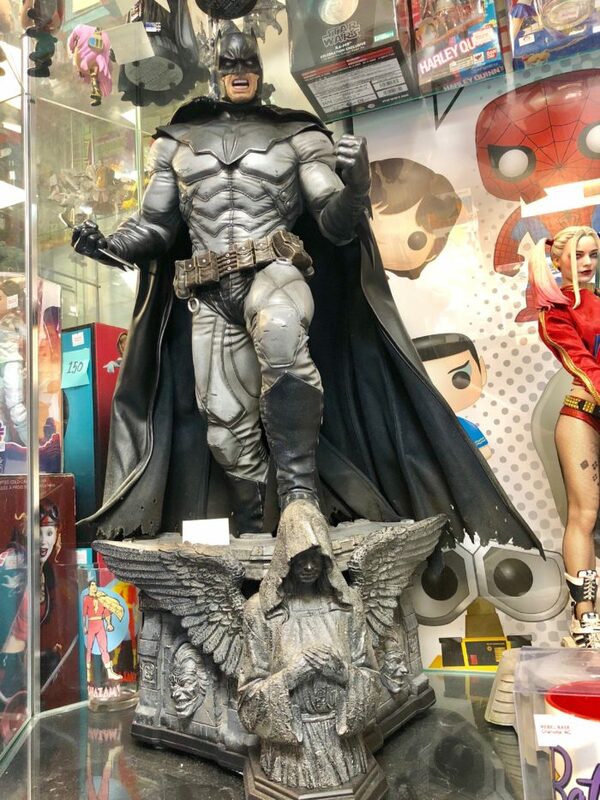 Prime 1 Studio is the cream of the crop when it comes to collectible statues. Batman Noel is based on the version of the Dark Knight depicted in the Batman Arkham Origins graphic novel. Fun fact: Rebel Base is in a basement space underneath Leroy Fox on Sharon Amity, which means its name is basically perfect. It’ll cost you: $3,200. 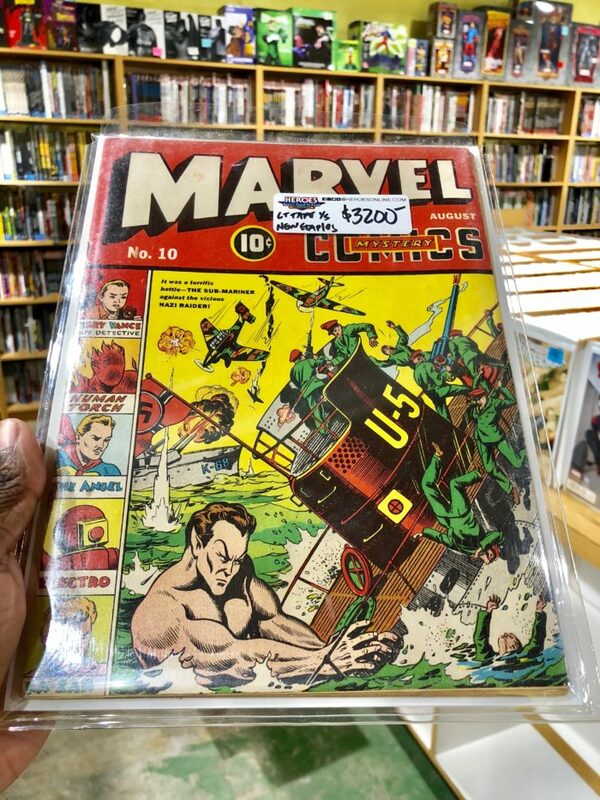 This comic featuring Human Torch clashing with Sub-Mariner was published in August of 1940, making it nearly 80 years old. The issue also features appearances from The Angel, Electro, and President Franklin Delano Roosevelt. It’ll cost you: $8,950. This 1961 comic marks the first unified appearance of Mister Fantastic, Invisible Girl, Human Torch and The Thing. Fun fact: Nikelspot gets a surprising number of their high-end items from dads selling their collections to pay for their kids college funds, and from ex-wives who’ve taken their husband’s collections as part of divorce settlements. It’ll cost you: $20,000. Each of these 1909 tobacco baseball cards is worth anywhere from $200-$500 on its own. 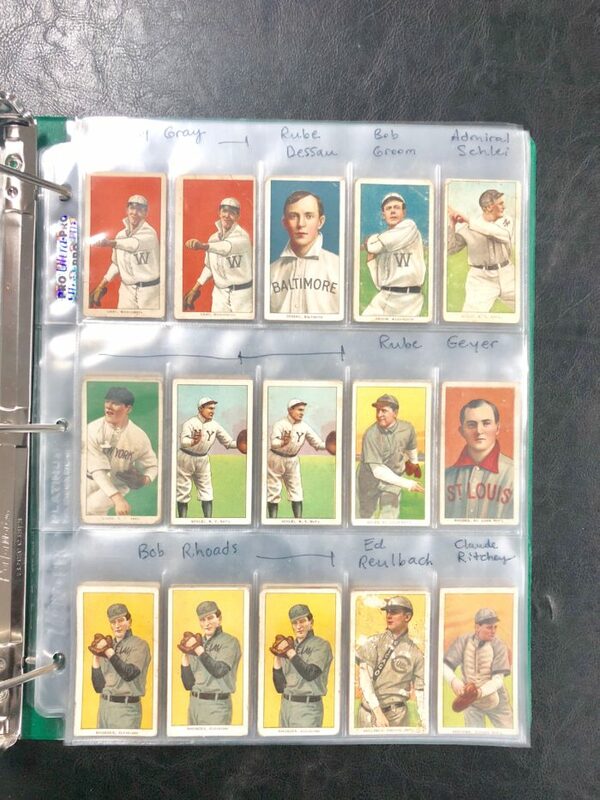 Grand Slam’s got an entire binder of them in fantastic condition. It can be yours for roughly the cost of a new Hyundai. 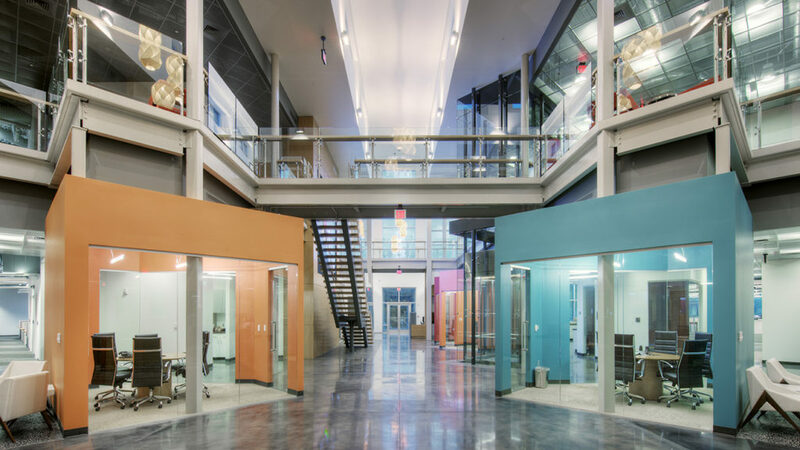 Fun fact: If you’re looking for a decent space for your next D&D campaign or Magic The Gathering tournament, Grand Slam has plenty of game space on the sales floor.